NY Weekly Comp Digest: Stolichnaya Signs New Lease at 135 East 57th St., Marcus & Millichap Expand at 270 Madison Ave.
Every week we compile a digest of some recent deals from the CompStak database. We hope you will find the information helpful. Another Floor Taken at 386 Park Avenue S.
Impact Republic will relocate from 235 Park Avenue South eight blocks north to 386 Park Avenue South. The investment firm will pay rent starting in the low $60s PSF for 11,607 SQFT on the 18th floor of the building. The nine-year lease comes with a year and a half worth of concessions. The lease is another successful signup for William Macklowe Company, as we previously reported here. 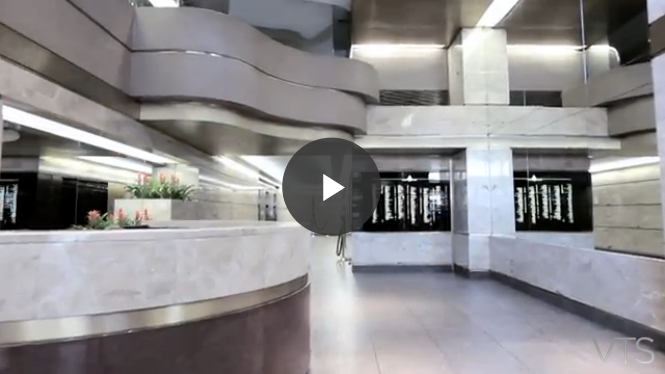 For a video tour of the building, visit VTS. Amid controversy in the company's home country of Russia, the SPI Group (Stolichnaya) signed a lease for its new headquarters at 135 East 57th Street. The famous Vodka maker will pay rent in the high $60 PSF for the entire ninth floor, which is just over 13,000 SQFT. The term of the lease is twelve years, and the asking rent for the space was in the mid $70s PSF. 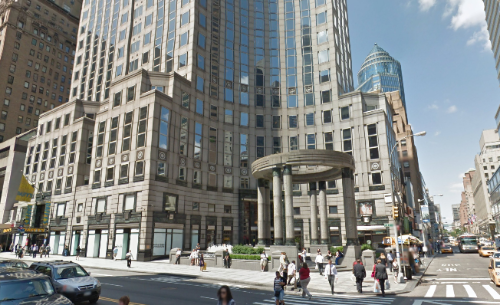 Marcus & Millichap will expand its offices at 270 Madison Avenue by adding just over 6,000 SQFT on the third floor of the building. The rent for the brand new, pre-built space will be in the mid $40s PSF for two and a half years. The commercial real estate brokerage is currently paying rent in the high $30s PSF for the entire seventh floor, in a lease that is set to expire at the end of 2015. 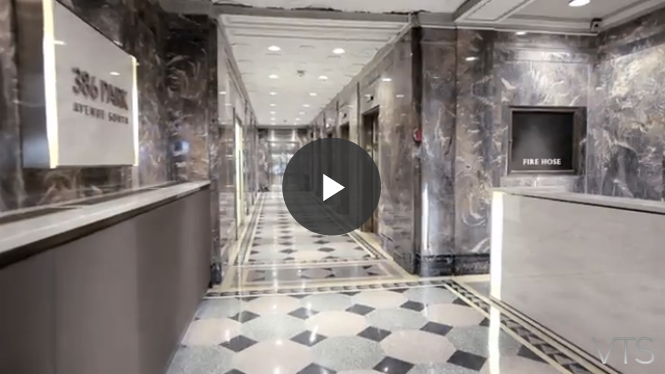 For a video tour of the building, visit VTS.